The Institute’s Intellectual Property Unit is a partnership arrangement with Marks & Clerk, an international group of intellectual property service providers, encompassing patent attorneys, trade mark attorneys, lawyers and consultants. The Intellectual Property Unit provides expert IP advice and support to SMEs and start-ups engaging in R&D in the region, including those associated with the Materials Processing Institute, its innovation and Business Start Up Programmes and the Federation of Small Businesses (FSB). The IP Unit supports innovation and commercialisation by giving businesses access to specialist intellectual property insight and knowledge. IP advice ranges from guidance on what type of IP protection is needed, such as patent application, brand protection or design registration, to helping with filing an application. 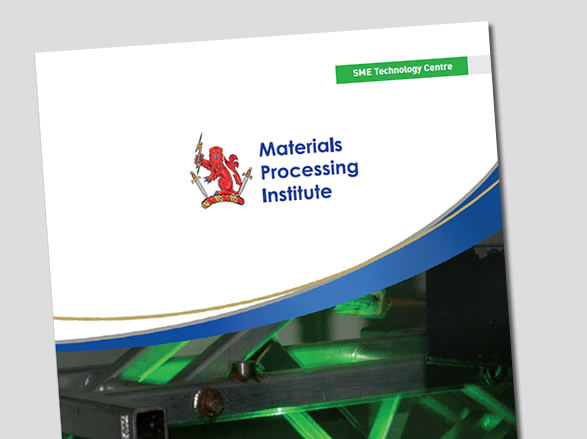 This advice is accessed through a drop-in service, through pre-arranged appointments..
You can download the SME Technology Centre brochure in PDF (Portable Document Format) here. 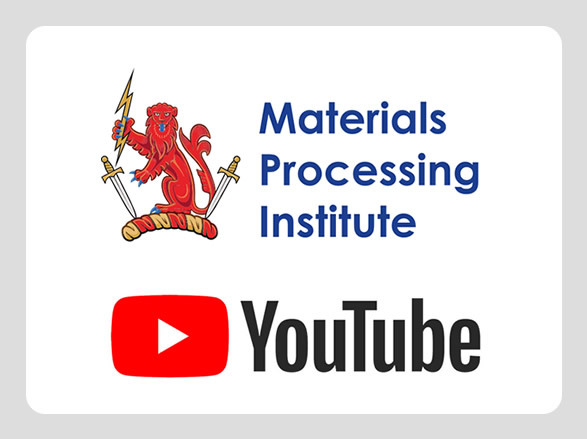 You can view a selection of Case Studies on our Youtube channel here.